Low in calorie ;soups/salads with celery can be included in weight loss regimen. Good source of Potassium;Potassium helps control heart rate and blood pressure. 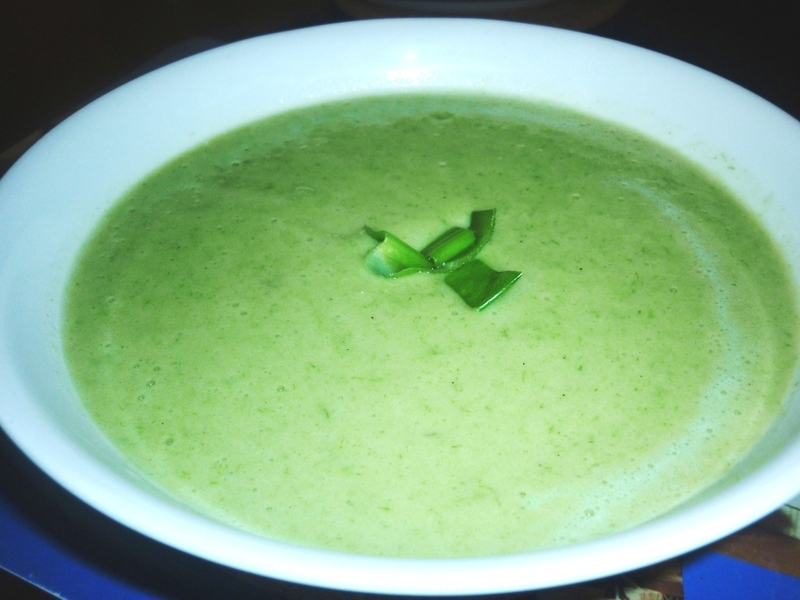 Here is a simple soup recipe using celery;its so tasty,I am sure anyone will love it. In a sauce pan,melt butter/Olive oil. Saute Garlic,onion and salt.Boil the potatoes . 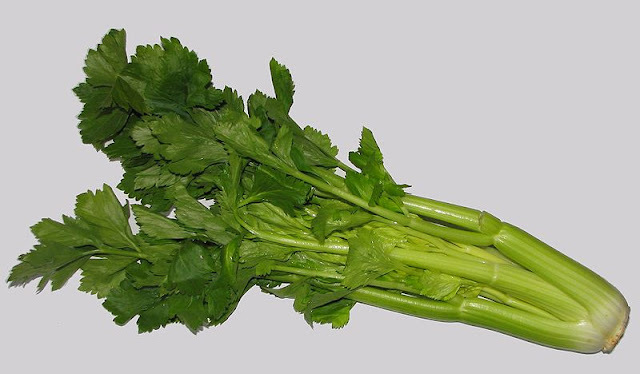 Chop celery and saute it in the butter. 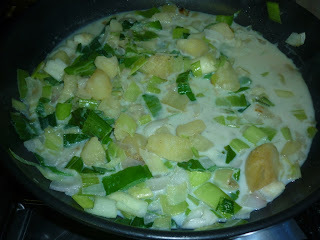 Add in stock, milk ,salt and pepper.Simmer for 10 minutes. Blend this mixture into a rich creamy soup. Serve with croutons or ciabetta bread. Comforting and inviting bowl of soup.